If you ordered up a glass of Coke at a soda fountain before 1929, you’d have received it in a glass with a flared or fluted top. Though attractive, the flared Coke glass cracked easily. 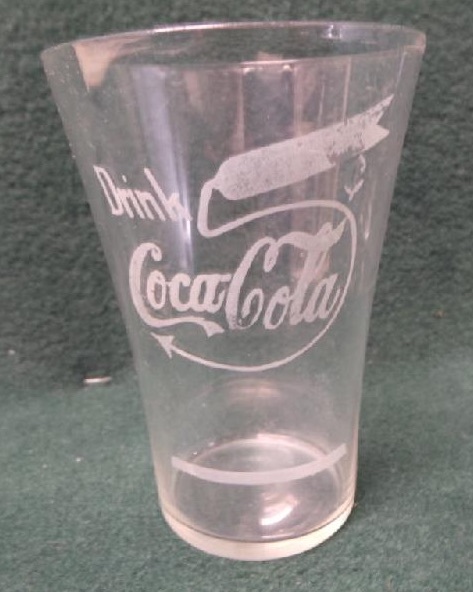 A better design was needed, and after some experimentation, Coca-Cola introduced the bell fountain glass. 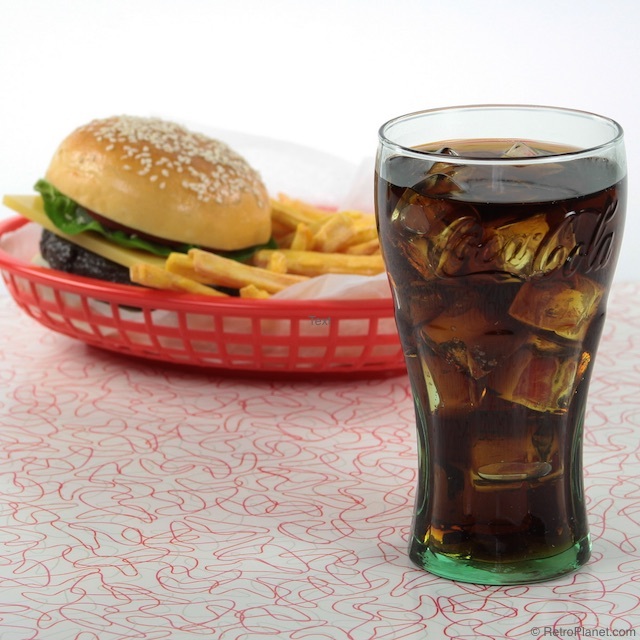 Like the contour bottle, the bell glass quickly became synonymous with Coke and a standard at soda fountains across the country. Ninety years later, we can still enjoy Coke in classic bell fountain glasses! 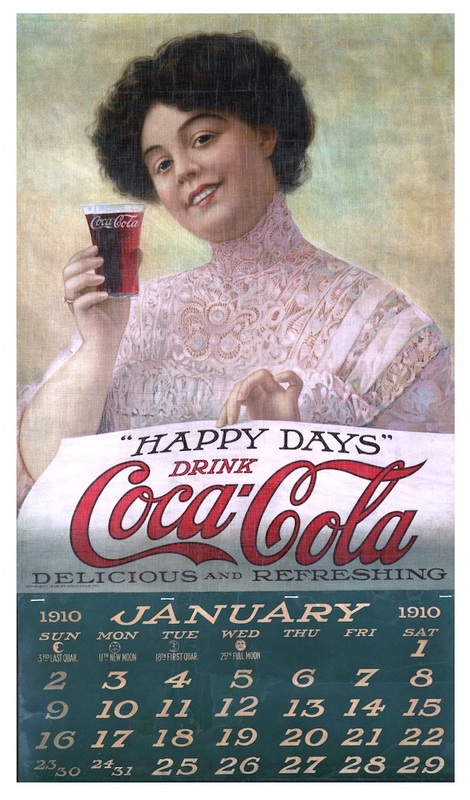 By the end of the 1920s, sales of Coke in bottles had outpaced sales at soda fountains. To encourage this trend, the company hired sheet metal manufacturer Glascock Brothers of Muncie, Indiana to create a self-service cooler that could be placed in retail stores. In 1929, the Glascock Cooler hit the market. 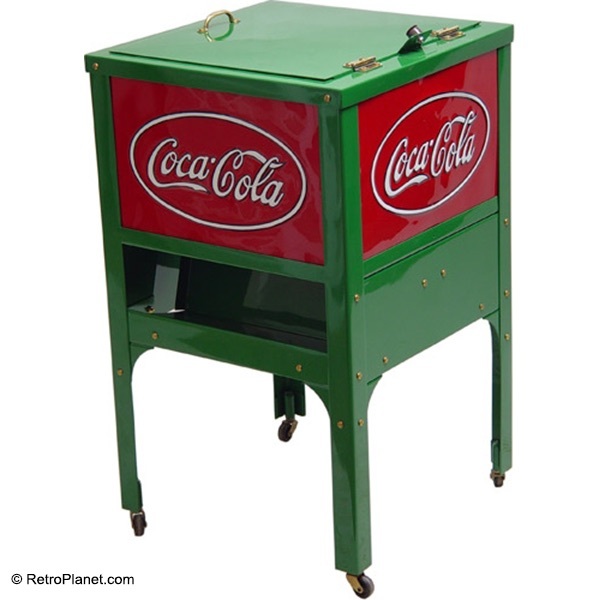 This rectangular cooler featured a top compartment for ice and Coke bottles, storage space for additional bottles, a bottle opener, and four legs with caster wheels. Soon after, electric and compact counter-top units appeared. 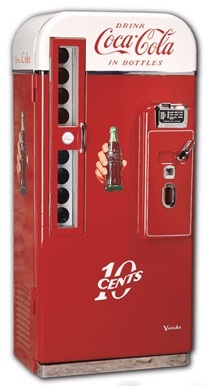 Glascock’s rudimentary vending machine worked on the honor system: customers grabbed a bottle of Coke from the cooler and then paid the cashier 5 cents . . . or did they? Pretty soon, both the company and retailers wanted a coin-operated solution. 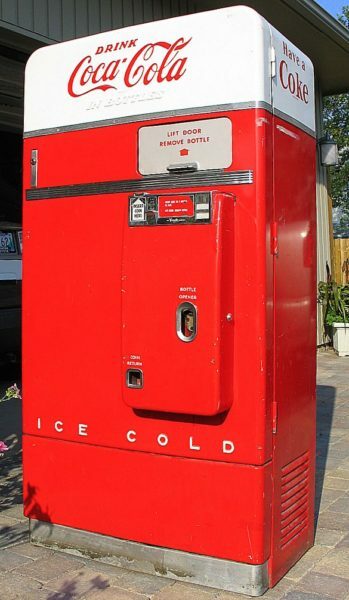 Westinghouse produced the first generation of these coolers in the early 1930s, but Vendo quickly cornered the market with its full-size, upright Coke vending machines. These began appearing all over the country in supermarkets, bowling alleys, and other businesses, and are now highly prized by collectors. 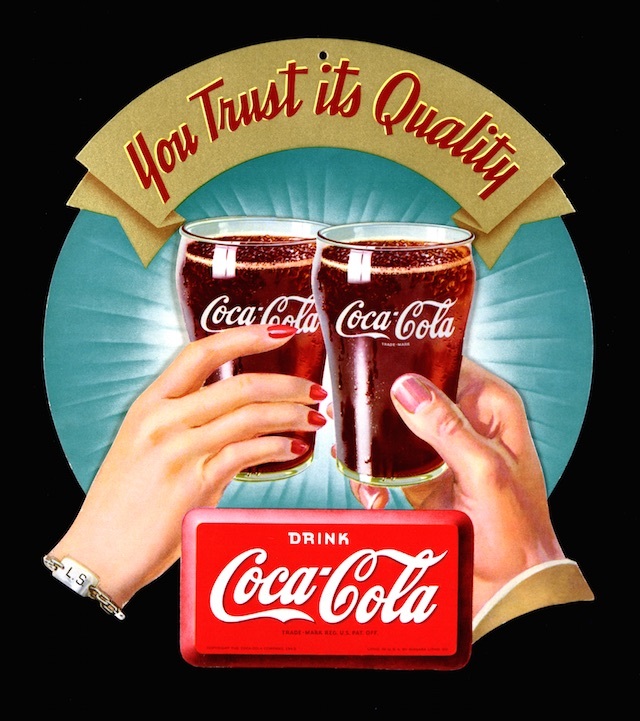 The Coca-Cola Company’s aggressive advertising strategy in the early 20th century resulted in many recognizable slogans and taglines. The most famous of these first appeared in The Saturday Evening Post in – you guessed it—1929. 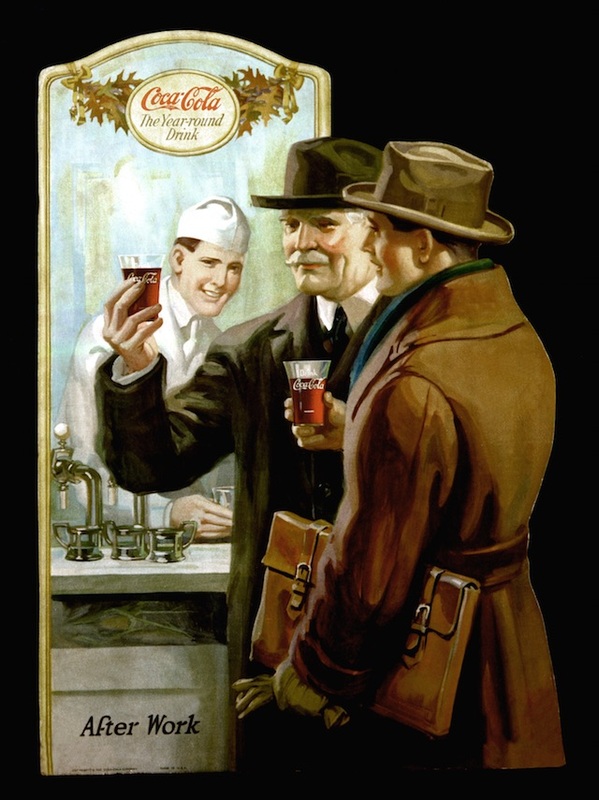 “The Pause That Refreshes” slogan was created by W.C. D’Arcy and Archie Lee of the D’Arcy Agency of St. Louis and was used for nearly 30 years afterward. 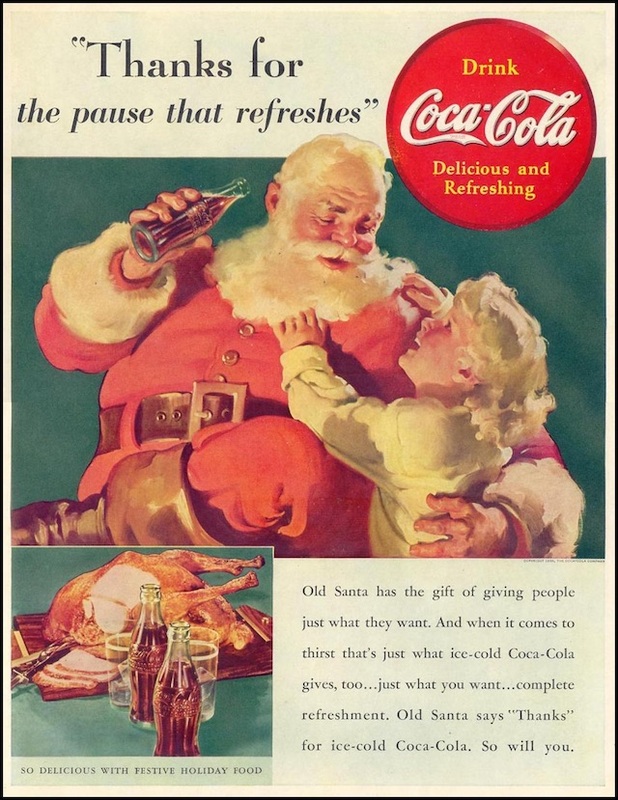 The idea of pausing in a busy day to refresh yourself was captured in ads featuring busy shoppers, people playing sports, men taking a break at work, even Santa enjoying a Coke while delivering Christmas gifts. 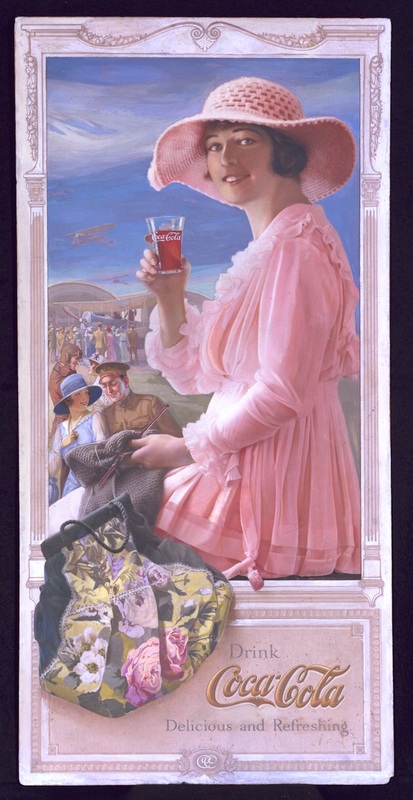 That notion really resonated with Americans who struggled first through the Depression and then WWII and helped establish Coke as the most popular soft drink in the world. Despite claims to the contrary, it’s generally accepted that the original Coca-Cola formula contained a notable amount of cocaine. 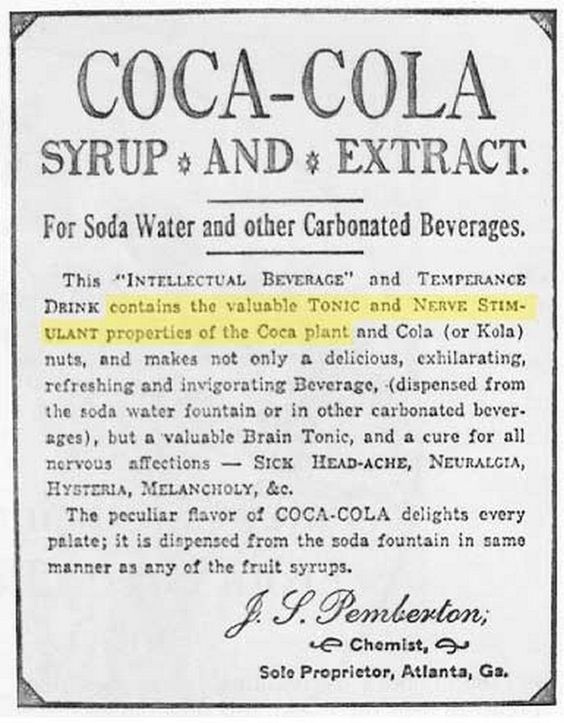 The formula developed by Atlanta pharmacist John Pemberton was based on the French beverage called coca wine, a combination of coca-leaf extract and Bordeaux wine. Pemberton replaced the wine with sugar syrup and added kola-nut extract, but the coca leaves remained. 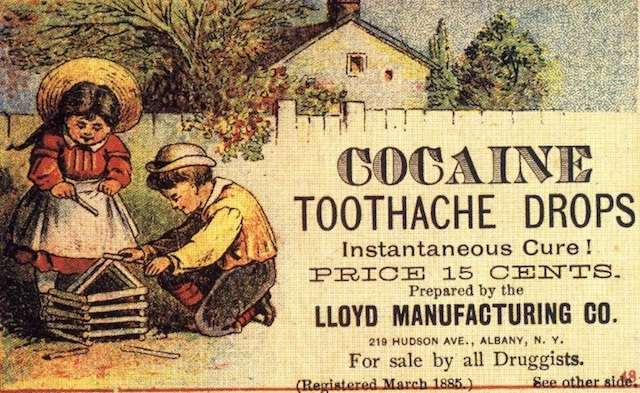 Cocaine was legal at the time and was often used in products sold as curatives for maladies like nausea, fatigue, and impotence. 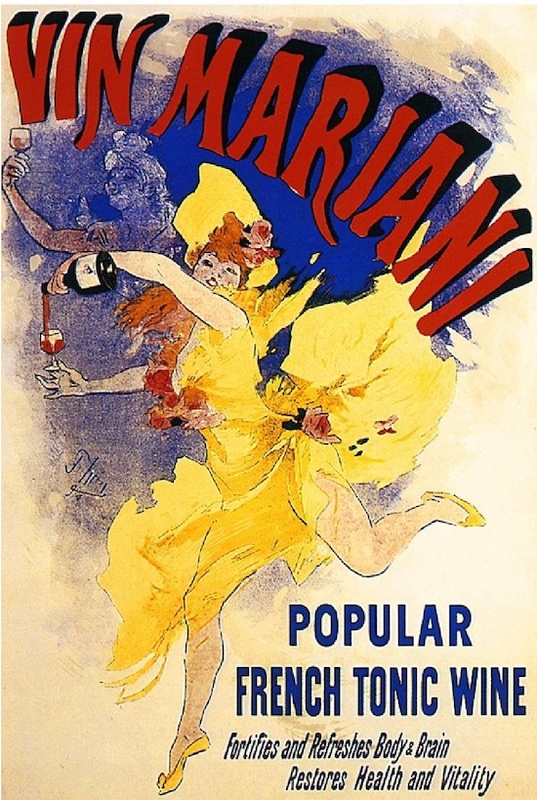 Vin Mariani was a tonic and patent medicine created in the 1860s made of Bordeaux wine mixed with coca leaves. In the early 1900s, a growing temperance movement spawned a nationwide backlash against narcotics. Asa Candler, head of the Coca-Cola Company, read the tea leaves (or should we say the coca-leaves!) 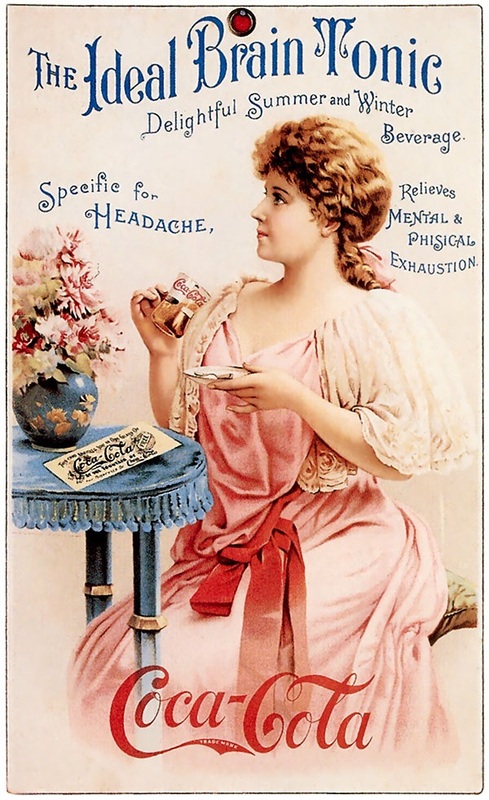 and in 1903 worked to remove most of the cocaine from the company’s beverages. 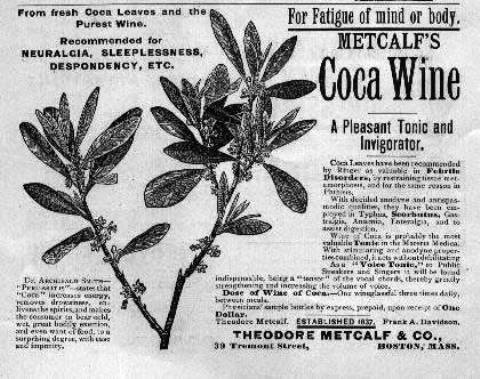 In 1929—a full 15 years after cocaine had been made illegal—scientists finally perfected the process for removing all the psychoactive elements from the coca-leaf extract, and Coca-Cola would forever be cocaine-free! 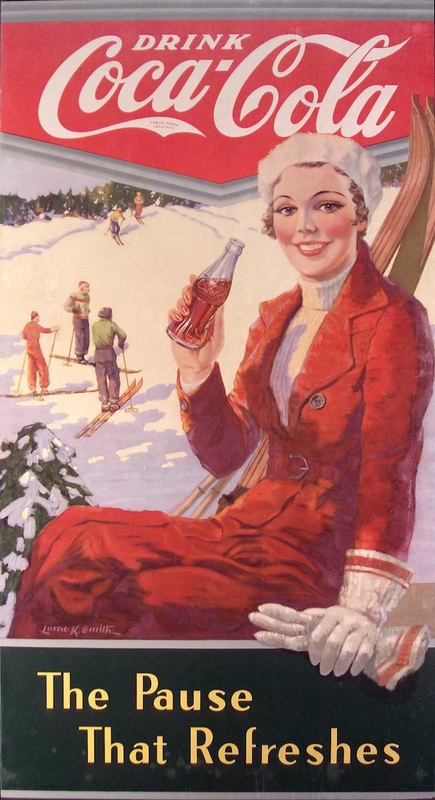 We hope you’ve enjoyed our romp through the most important year in Coca-Cola history! 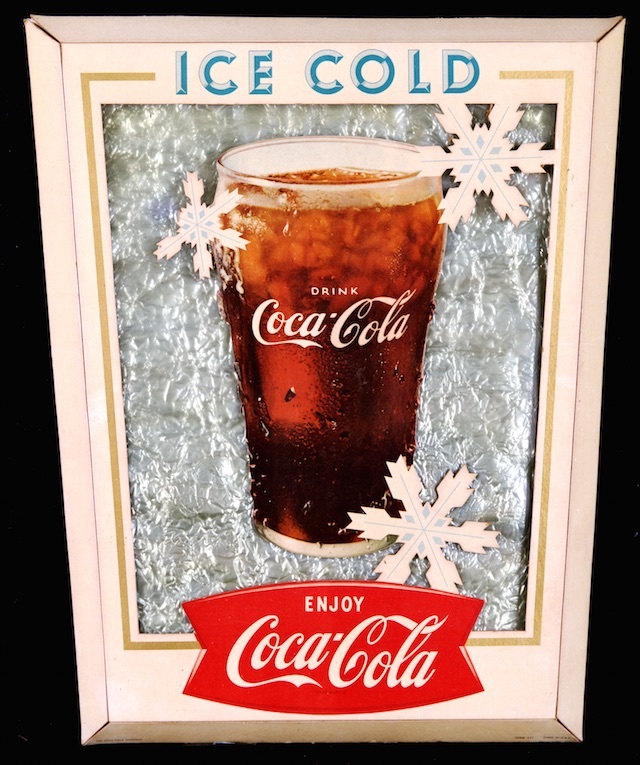 Many of our reproduction Coke products were touched by the events of 1929, so don’t forget to check out our Coca-Cola wall decor and kitchen items. There will be plenty of more Coke items coming—so stay tuned!